Do you need a local address in the Lancaster, PA area? Want to expand the reach of your market into the Lancaster area? Use Regency Executive Offices' convenient mail box services! Mail handling by our professional receptionists, distributed to your own personal mail box. 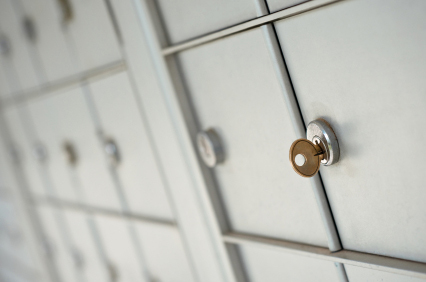 Establish your new mailing address today. Just contact Regency Executive Offices to sign up!